Tis’ the season to be thankful! 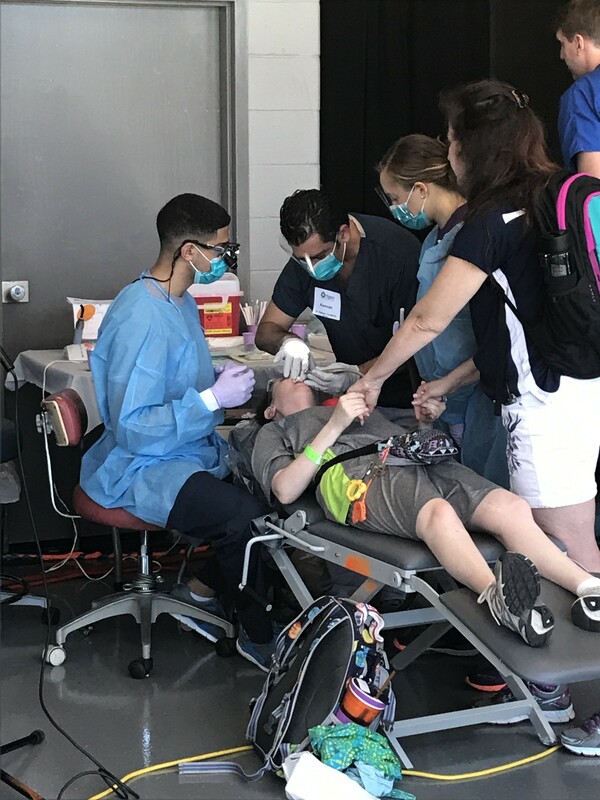 This is our first official blog post and I’m thrilled to kick it off with with a theme all about giving and being thankful! 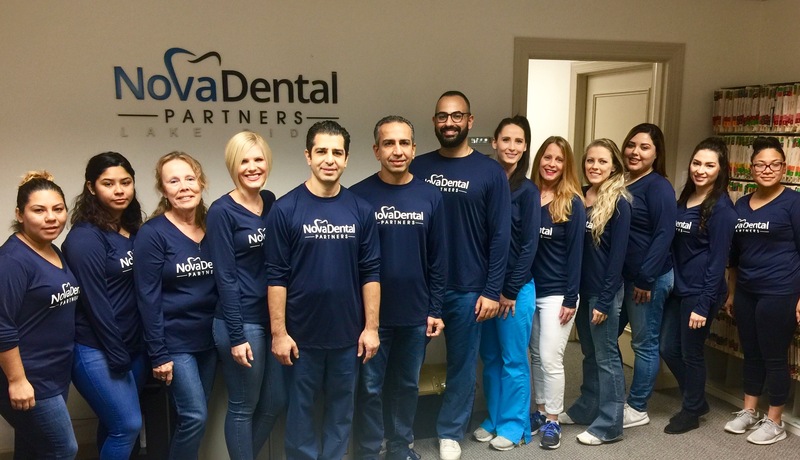 Here at Nova Dental Partners, we have a lot to be thankful for. 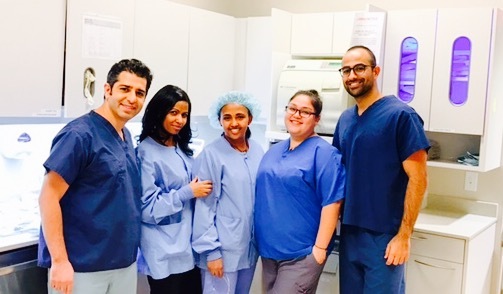 We have a thriving practice and we are so privileged to have amazing patients and a wonderful team of staff. 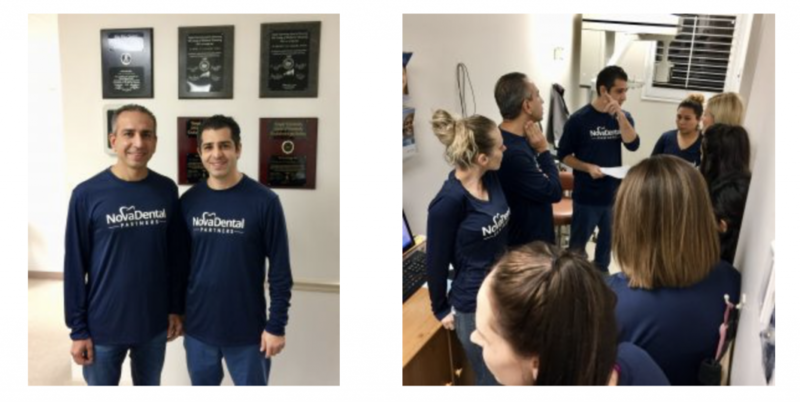 As our patients know, we are all very passionate about dentistry, both clinically and in terms of the personal aspect of helping patients achieve their oral health goals. 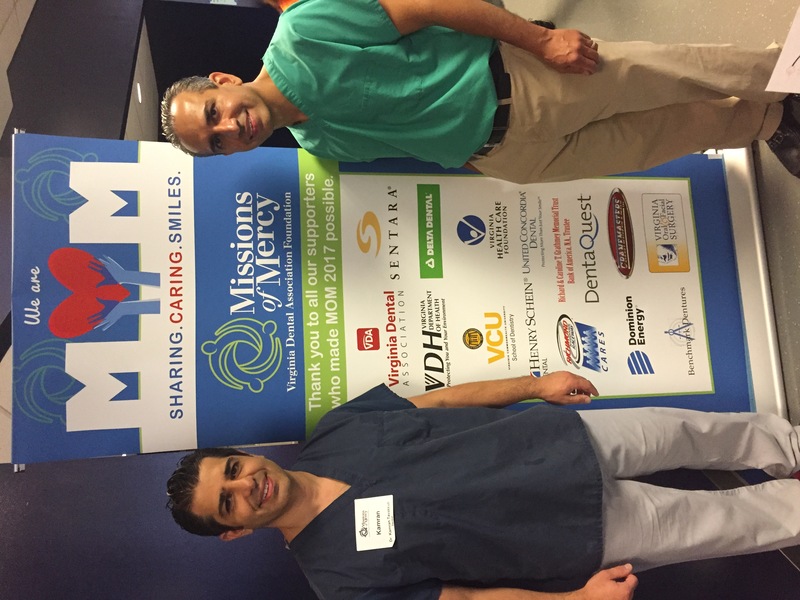 Another part of dentistry which I personally love is the ability to help others who are less fortunate. 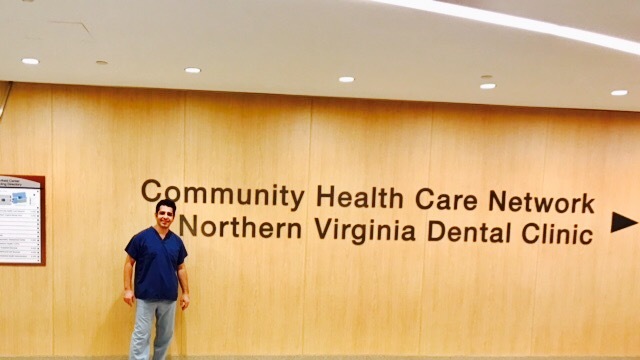 I am an active member of the Northern Virginia Dental Society who informed me of an exciting opportunity to volunteer my time and services at the Northern Virginia Dental Clinic. 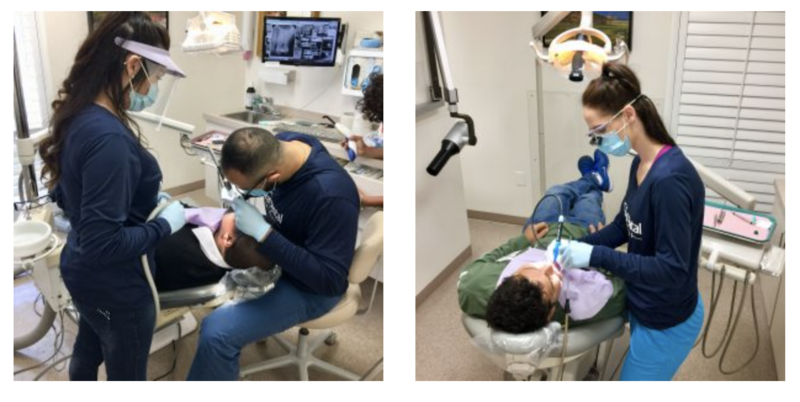 The Northern Virginia Dental Clinic is a facility where low-income residents from throughout the Northern Virginia region can access oral health care services. 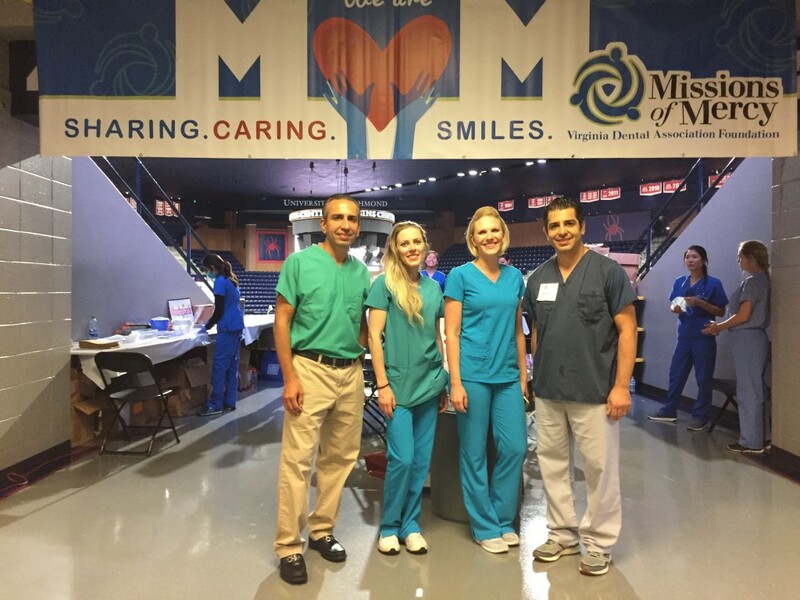 They have a wonderful state of the art clinic in Fairfax which opened it’s doors in January 2016 and one clinic in Sterling. 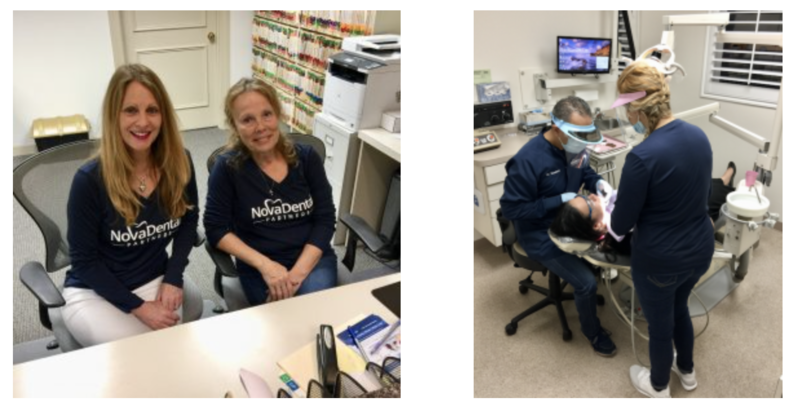 In November, I was delighted to serve 20 patients where I was able to perform routine check-ups, treat patients with dental pain and who required emergency care. 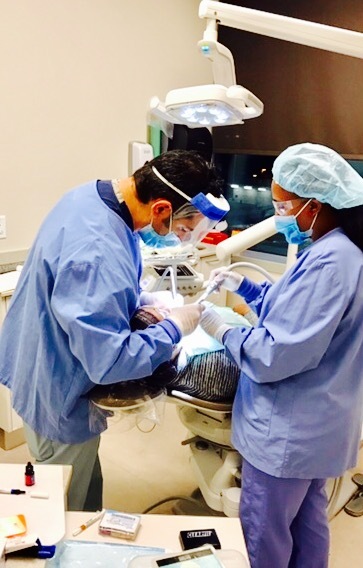 Community service is our social responsibility and I am committed to contributing my time and services to my community whenever possible. I’m very proud to be a part of this wonderful program. 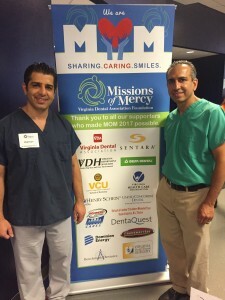 The gentleman to my right also happens to be my brother-in-law, Kayvan Shahrzad who is now officially a dentist! It’s always a great moment for me to work alongside my brother-in-law on such a wonderful program. 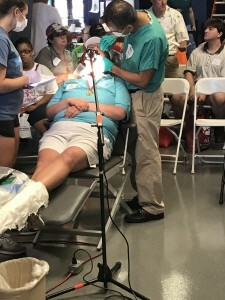 For more information about about NVDC, referring agencies, appointments and hours of operation please visit http://www.nvds.org/northern-virginia-dental-clinic. 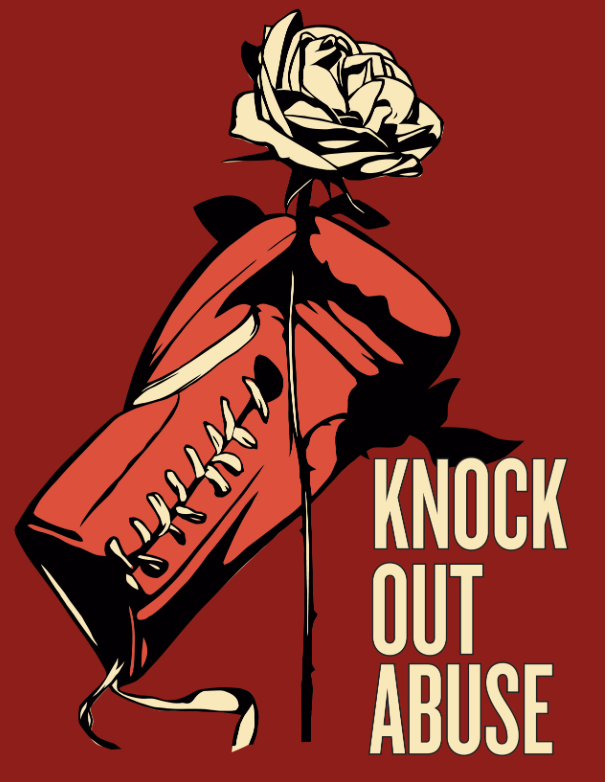 The NVDC accepts only those individuals deemed eligible through an established network of referring social service agencies. Individuals must be age 18 or older. Individual/family income must be at or below 200% of the federal poverty guidelines. 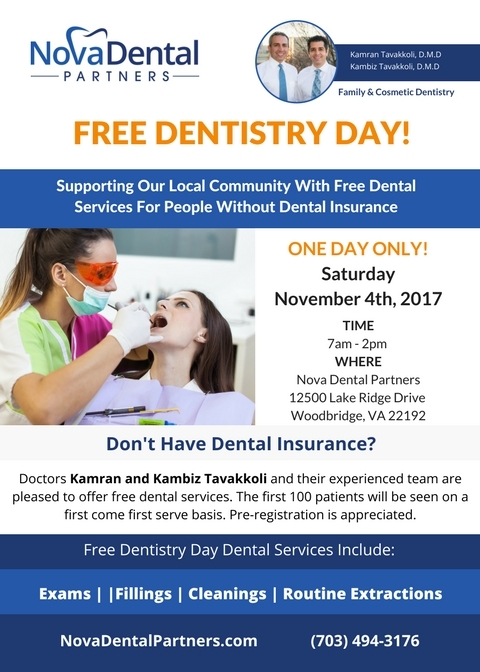 *Additionally, a small percentage of Prince William County residents may be eligible for care. A higher fee for service applies. Note: While eligibility is determined by the referring agencies, the NVDC reserves the right to request a reassessment of eligibility or to refuse treatment.